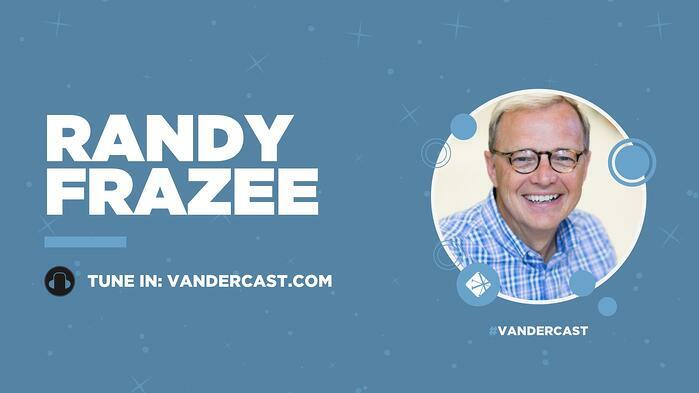 On today’s Vanderbloemen Leadership Podcast, William Vanderbloemen talks with Randy Frazee, lead pastor at Westside Family Church in Lenexa, Kansas. William talks with Randy about the challenges pastors face coming into a new church, and the importance of slowing down and building trust. They also discuss how Bible engagement is the most significant catalyst for spiritual (and often church) growth. Randy is an author passionate about spiritual transformation & community. He is a graduate of Dallas Theological Seminary and has been a pastor for over 28 years. He is currently the Lead Pastor at Westside Family Church in Lenexa, Kanas. Previously, he served at Oak Hills Church in San Antonio, Texas alongside Max Lucado, as well as at Willow Creek Community Church and Pantego Bible Church. He is the author of several books including The Connecting Church, Believe, What Happens After You Die and most recently, What Happens After You Die. "The number one catalyst for spiritual growth is bible engagement with no close second." "The number one thing people want from their church is to help them understand the Bible." 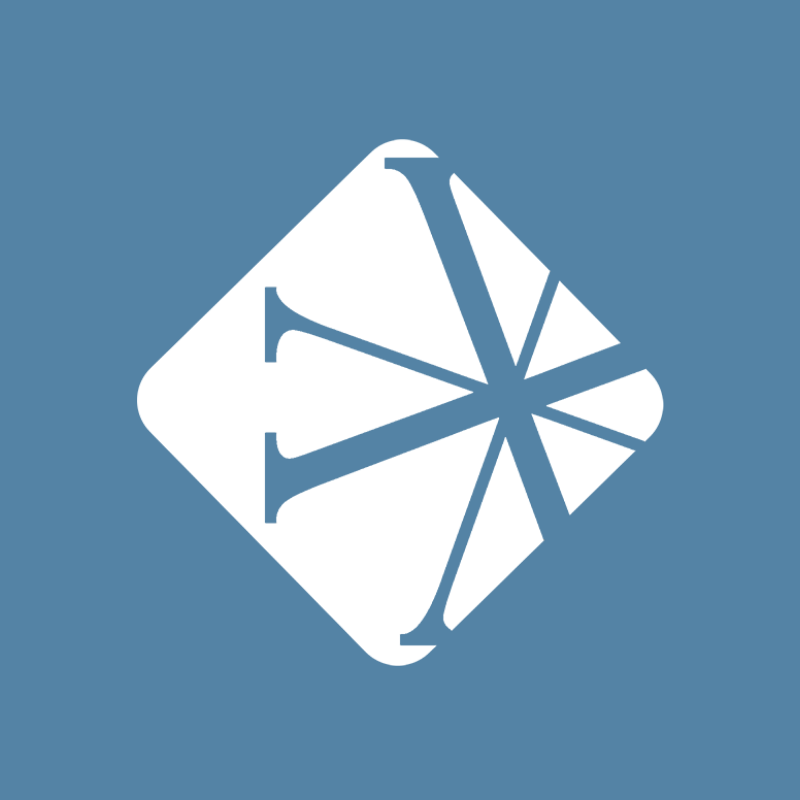 "Church attendance is not a predictor of spiritual growth."